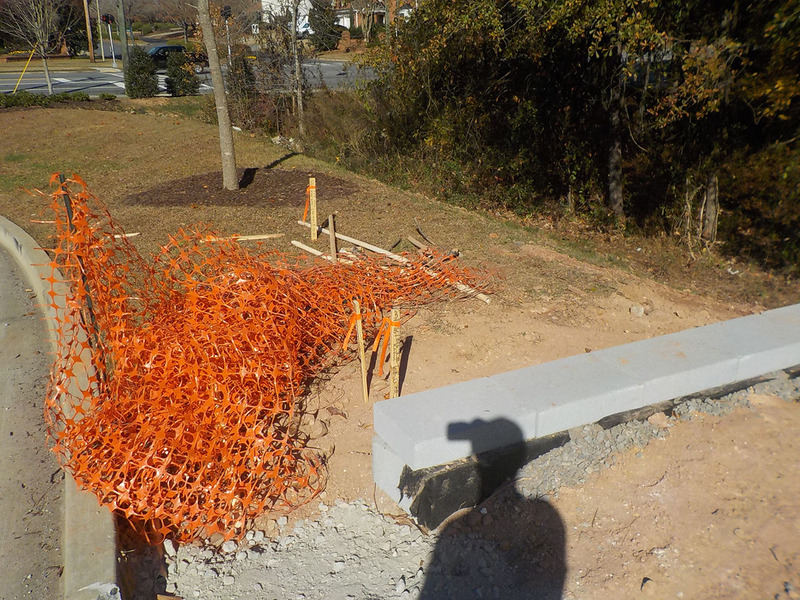 Urban Engineers, Inc. assisted the owner with site design and surveying services for this ground up facility. 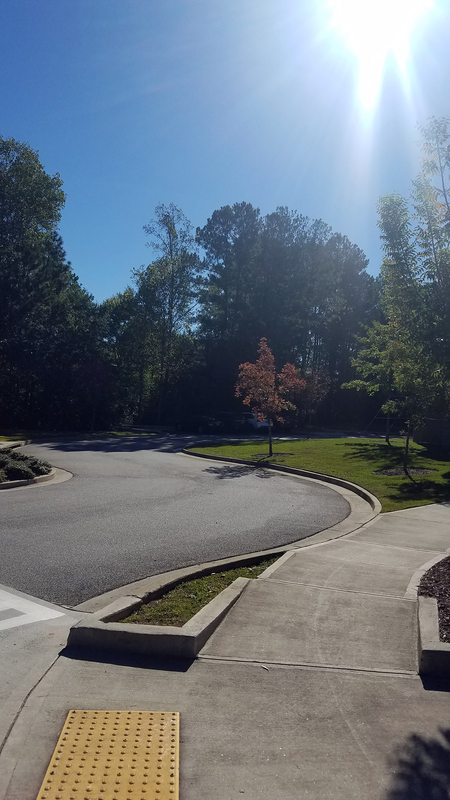 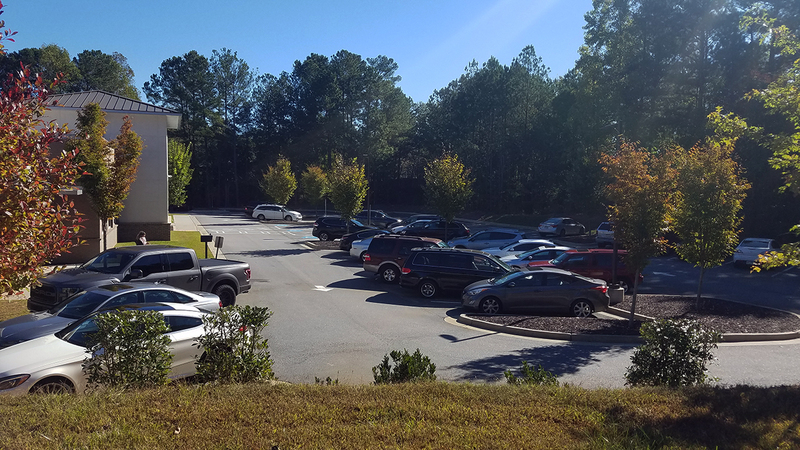 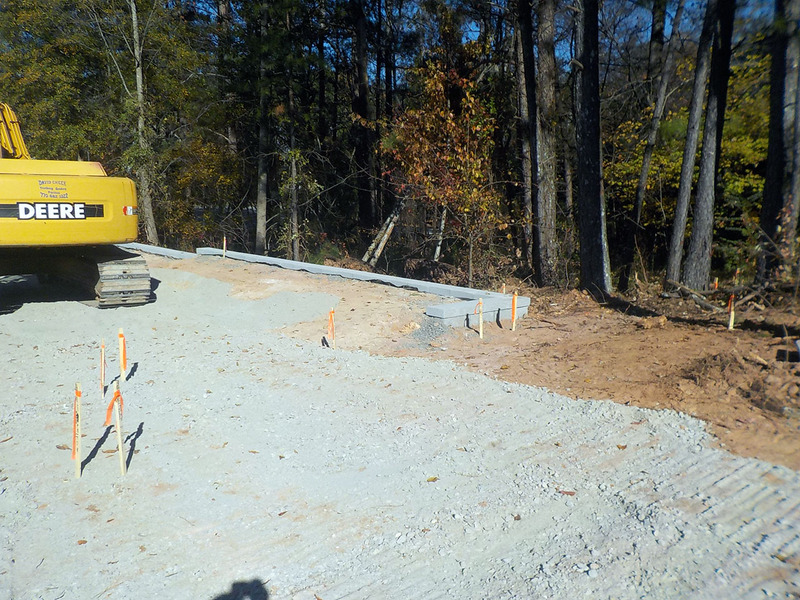 The project site, being located in the City of Johns Creek with unique site layout requirements. 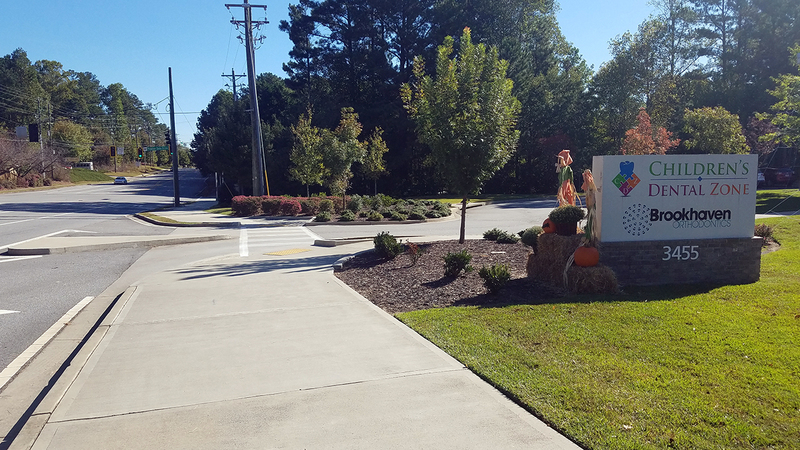 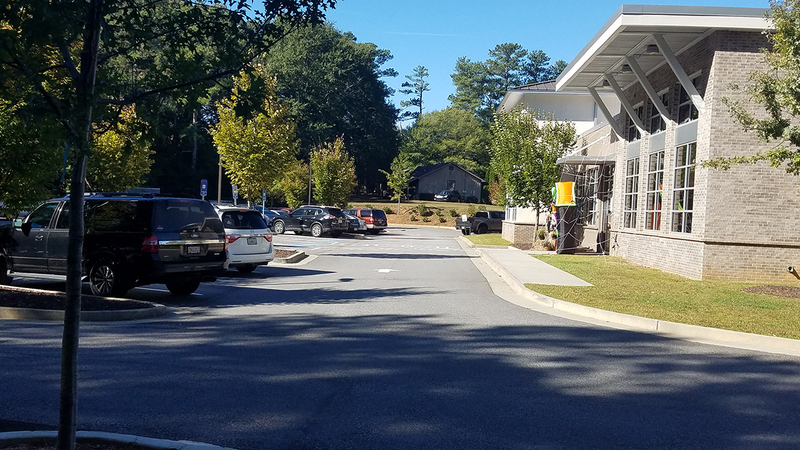 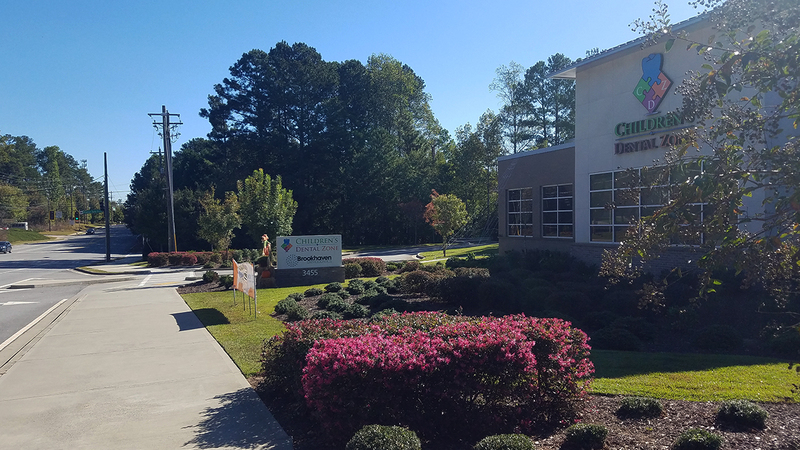 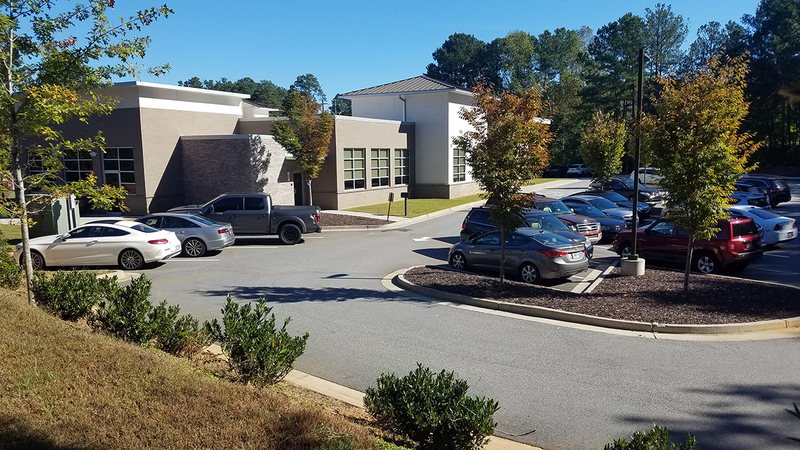 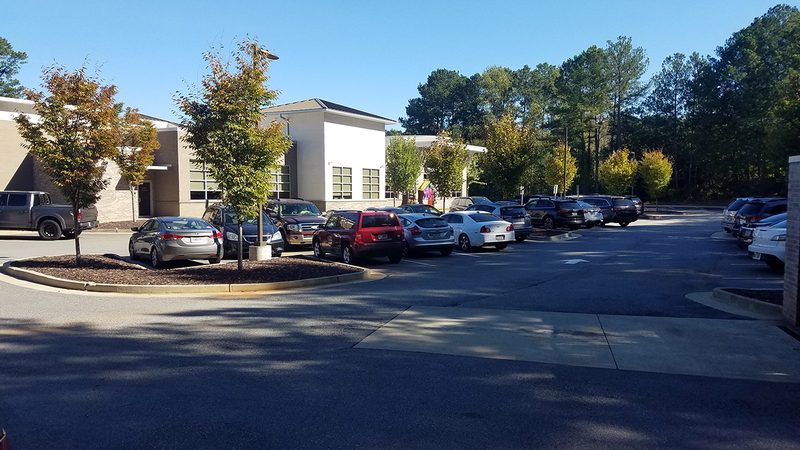 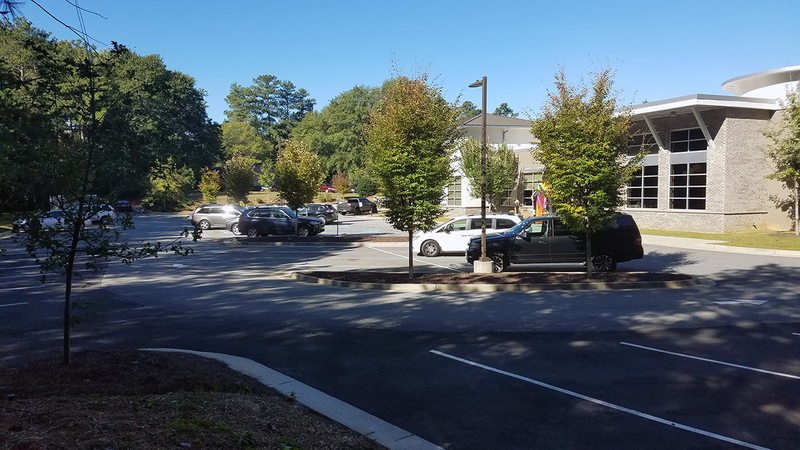 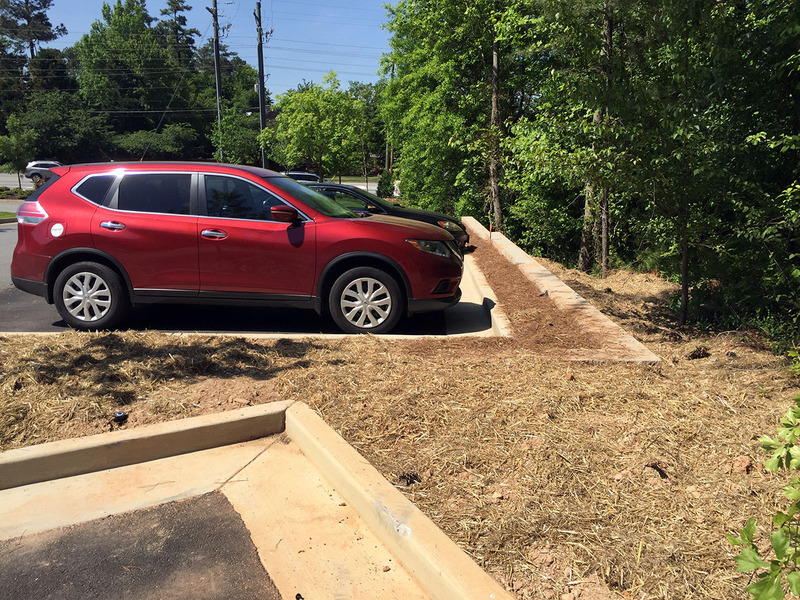 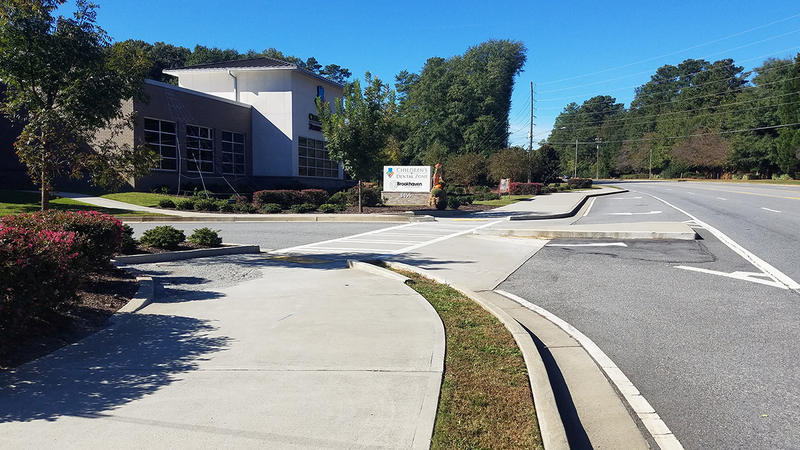 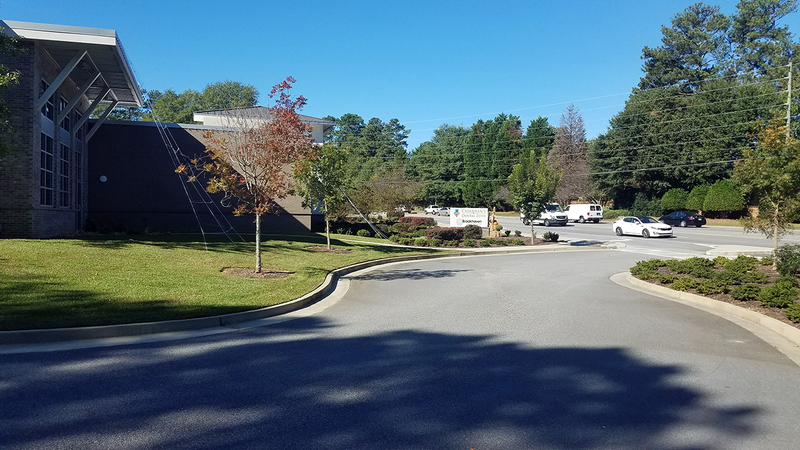 Urban Engineers was able to work with the owner and the city to develop an underground stormwater solution in the front of the property with enhanced landscaping. 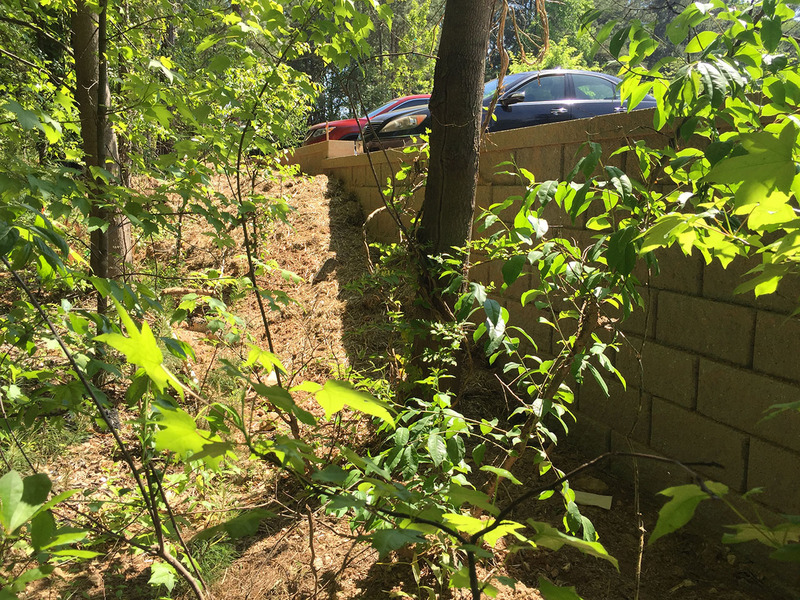 Additionally Urban Engineers assisted the owner in obtaining a sanitary sewer easement from two neighbors. 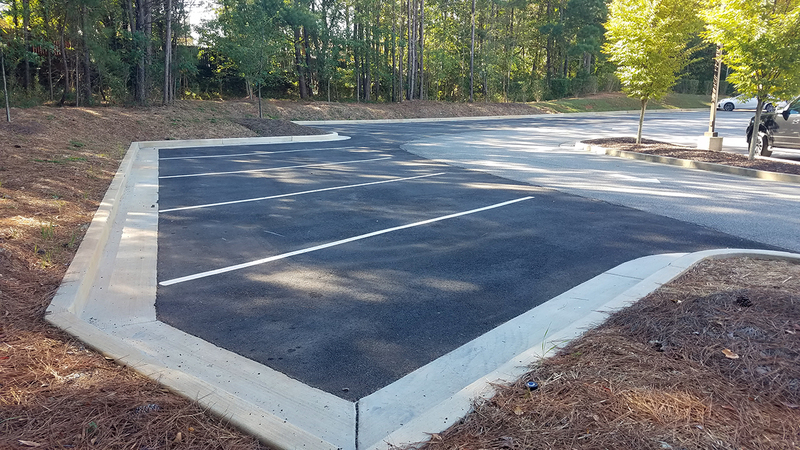 Finally, Urban Engineers assisted the owner to maximize the parking to insure the full potential of the site.